No concert can be lit without having Mr. Dirty Sprite 2 himself. 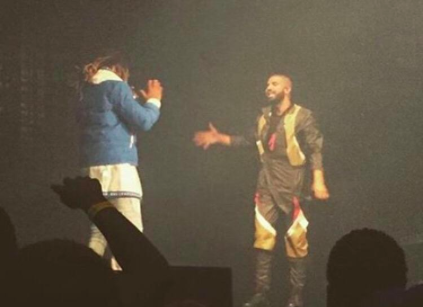 Drake brought out Future during his OVO Fest concert in Toronto on Monday night. Future performed such hits such as "March Madness."